Recently back from her successful show at the SoleDXB festival in Dubai, global citizen Sho Madjozi is seems poised for local and international success. And this week she is launching two projects which will see the young star reach new heights. Best known for her Xitsonga lyrics and vibrant fashion, this week sees the launch of her debut album Limpopo Champions League and the launch of her clothing line in Edgars. She has been featured on Apple Music’s African A-List today. Aptly titled Limpopo Champions League, this 13-track album sounds like a celebration of being young and African. The song ‘KONA’ , in which Sho Madjozi sings that Tsonga people belong everywhere, is an exhilarating affirmation of her Tsonga culture, while the lively track ‘Don’t Tell Me What to Do’ is fun and talks about being a carefree African girl. Acclaimed Nigerian artist YCee is featured on party track ‘Wakanda Forever’. The ‘Captain of the League’ launches debut album releases on Friday, 14th December. 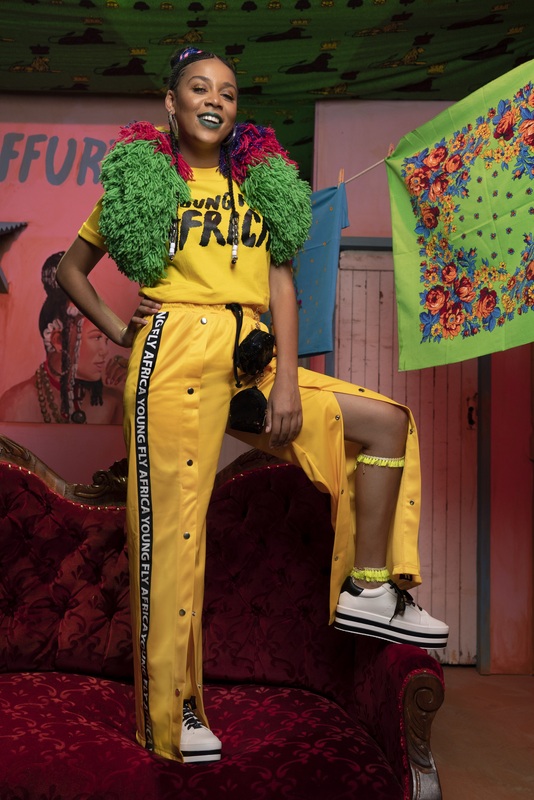 After winning the award for Most Innovative Style at the South African Style Awards last month, Sho Madjozi has partnered with Edcon to launch her first clothing line. 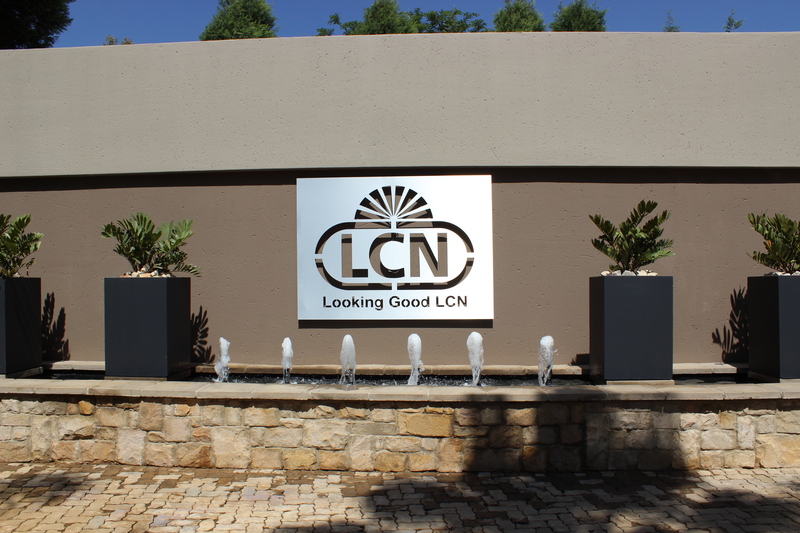 The unique range focusses on three lifestyle themes: Chill, Play and Party. The EdgarsxShoMadjozi range launches at Edgars on Friday, 14th December. Sho Madjozi will be doing a store appearance at the Sandton branch in Johannesburg on Friday at 10am to meet fans and media alike. Sho Madjozi will be featured alongside some of the continent’s hottest talent on Apple Musics A List African Playlist later today. And will be jetting out to Nigeria over the weekend to perform alongside Davido, Tiwa Savage and others.